A federal judge ordered North Korea to pay more than $500 million in a wrongful death suit filed by the parents of Otto Warmbier, an American college student who died shortly after being released from that country. 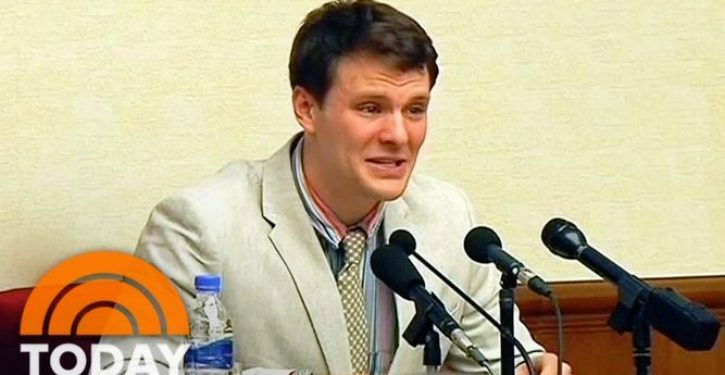 U.S. District Judge Beryl Howell harshly condemned North Korea for “barbaric mistreatment” of Warmbier in agreeing Monday with his family that the isolated nation should be held liable for his death last year. She awarded punitive damages and payments covering medical expenses, economic loss and pain and suffering to Fred and Cindy Warmbier, who alleged that their son had been held hostage and tortured.